A cuddly rhyme that’ll make you glow warmer than a soak in a hot bath. He’s not scary. This chap has a giant heart! Who said giants are scary? Okay: a lot of fairy tales do. But this big-hearted friend prefers eating cake to eating kids. He rescues kittens stuck up trees, and gets lost footballs back from behind fences. Forget the nasty giants you’ve heard about. This friendly chap is a giant help! Funny rhymes, lovely pictures and a sweet twist on a rather well-known story. (Clue: it involves beanstalks.) 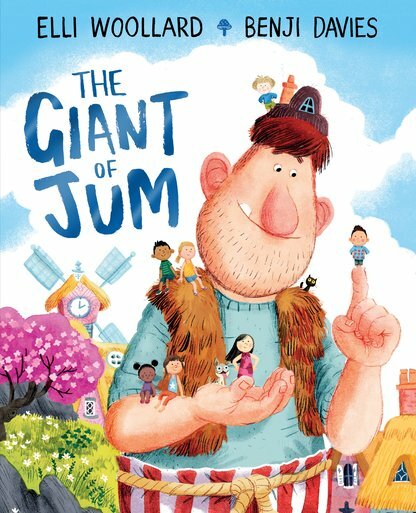 A massive must for any kid who wants a giant giggle!